Immediately following Lamborghini’s announcement of their best-ever sales year, Centigrade got to work positioning Stephan Winkelmann, President and CEO, Automobili Lamborghini S.p.A. with top industry and business media. 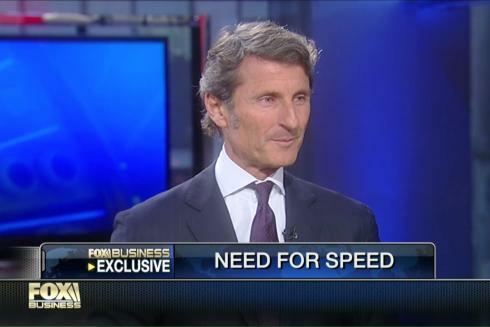 Winkelmann’s top placement included an interview with Fox Business’ After the Bell in which he discussed the current status of the brand, their benchmark accomplishments, as well as their newest model, the Huracán LP 610-4. Centigrade played an integral part in pitching the story, creating sound bites for Winkelmann, providing stats for producers as well as supporting with logistics for the vehicle displayed.